Mince Pies have been a staple of the festive season for centuries and have survived to this day, although in a very heavily edited form compared to yesteryear. A sweet mince pie, made from a dried fruit mixture enclosed in pastry, traditionally served in the United Kingdom at Christmas. Wellcome Images no. C0013820. ‘A short history of the English rebellion’ (1661) by Marchamont Nedham. p9. 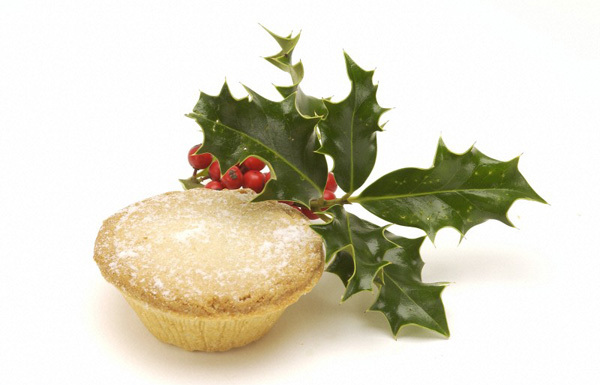 Mince pies have rejoiced in a number of different names over the centuries including chewets, shred pies, minched pies, shrid pies, and Christmas pies, even though they were consumed throughout the year. They were remarkably similar to today’s pies with one important exception: traditional mince pies were savoury. It is an important distinction to remember, for if we think of them as today’s variety of mince pies with meat added, it makes them sound distinctly unpalatable. Imagine instead a spicy, savoury pie, dotted with sharp currants and tangy citrus and they become altogether much more appetising. 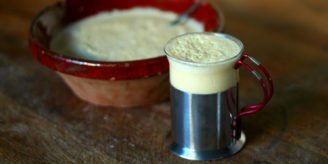 With only a little adjustment to modern tastes, chiefly in the reduction of the quantity of suet used, these treats from the Middle Ages can be part of our festive tables again. In the 18th century, Hannah Glasse included suet-less and sugar-free recipes for mincemeat for Lent and in the 17th century, court cook Robert May offered not only mince pies of veal, turkey, capon and tongue, but also ‘chewets’ of oysters, salmon and sturgeon to enjoy on fasting days. 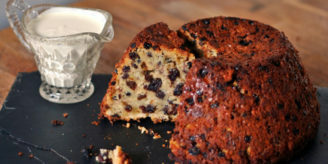 Diving into the Wellcome recipe manuscripts reveals numerous mincemeat recipes which are surprisingly varied in their key ingredients, revealing the potential to find a mincemeat recipe to suit every taste. 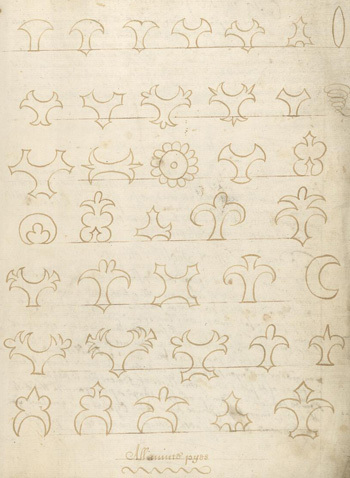 Mince pie designs from Hannah Bisaker’s recipe book, 1692. Wellcome Library reference: MS 1176. Elizabeth Jacob’s book contains the greatest variety of mincemeat recipes. In addition to the peel, spices, suet and dried fruit, she and her descendents have recorded recipes utilising neat’s tongue, beef tongue, raw beef, raw veal and hard-boiled eggs. Frances Springatt’s mincemeat recipes include the line ‘meat or potatoes’ in the ingredients list, which seems at the very least, a rather unusual substitution option. Several ladies favour full-bodied meats such as mutton or ox heart, and even one for tripe mince pies. 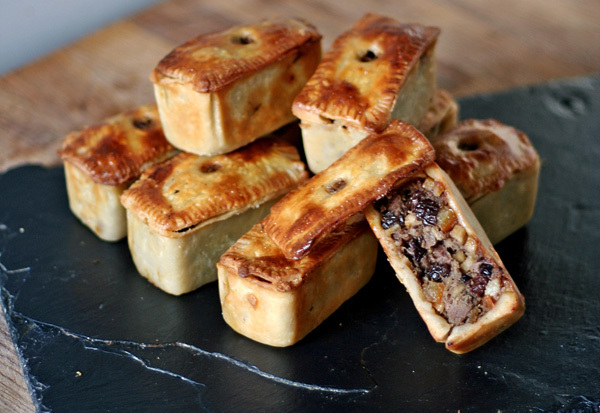 Savoury mince pies. Image credit: Mary-Anne Boermans. Mix all the ingredients together and fill your pies. Mary-Anne Boermans was one of the 12 contestants in the 2011 broadcast of The Great British Bake Off. Her first book, Great British Bakes, won the 2014 Guild of Food Writers Jeremy Round Award for Best First Book. Her second book, Deja Food, will be published in May 2017.